The vehicle Lamborghini came up with was originally planned for military purposes, at least during its development stage. A few years later, the military option was thrown overboard, since those in charge did not want it. But this car was supposed to survive anyway. A civilian version was now the priority. The technicians simply equipped it with V12 engines they borrowed from the Countach program. Those made it the fastest SUV ever, but also the most thirsty one. Depending on the driver’s style, this thing could easily swallow up to 40 liters of fuel per 100 kilometers. Customers crazy enough to spend a fortune on an SUV of this kind were mainly found in the Middle East. 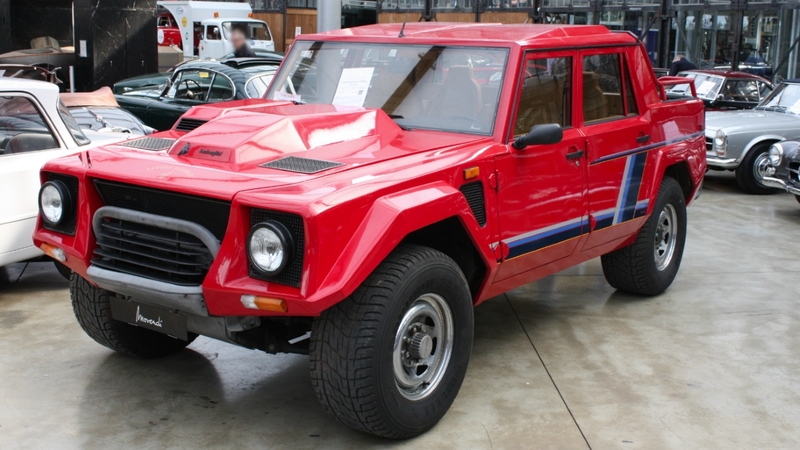 The LM-002 was Lamborghini’s first SUV. It was built and sold in small numbers from 1986 to 1993. That 7.2 liter V12 made it a racer, in spite of its weight. Back then, there were hardly any SUVs. There were Range Rovers, Mercedes offered the G Class, exotics such as the Monteverdi Safari were just driven by a few eccentric millionaires, and the Jeep Cherokee or the International Scout were sold across the pond. That was about it. The LM-002 was the craziest of all SUVs available. Some 19 years later, in 2012, the Lamborghini Urus was unveiled at the Beijing Auto Show. At that moment, the Urus was a concept car. But, very different from the LM-002, since it had something which deserved to be called a design, while the LM-002 had looked like a shoe box. Now, another six years later, the final version of the Urus will actually be delivered to buyers. Also, Lamborghini sent some samples to the U.S., to South Africa and other countries, in order to make sure filthy rich fans of the brand know what they are purchasing. What in the hell is the Lamborghini Urus? Well, take the platform already used by the Audi Q7, the Bentley Bentayga, the Porsche Cayenne, and Volkswagen’s Touareg. Add a body which looks like a high version of the Huracán or the Aventador, with the same aggressive expression. Now you got it. Then install a twin-turbo V8 engine with 650 HP, which will definitely move that car. If you make sure the whole thing is light, which the engineers did, it will be a direct competitor for the Q8, the Tuareg and the Cayenne, but twice to three times as expensive. 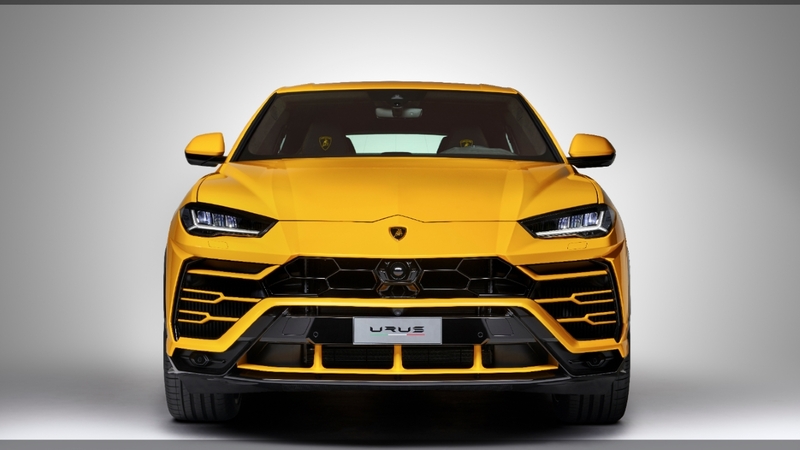 Mitja Borkert, a former Porsche designer who joined Lamborghini two years ago, was responsible for developing the look of the Urus’ final version. He told media, the vehicle was “shaped to evoke the sharklike, aggressive, make-no-mistake-about-it presence of Lamborghinis”. He definitely got the job done. The official company text, which probably took ages to write, reads its “muscular surfaces” made the Urus “appear strong and self-secure”. It is unclear which Pulitzer Prize contestant came up with that sentence. Let’s hope Lamborghini paid him well. The Urus’ stunning leather interior is another aspect which might make it a bestseller. 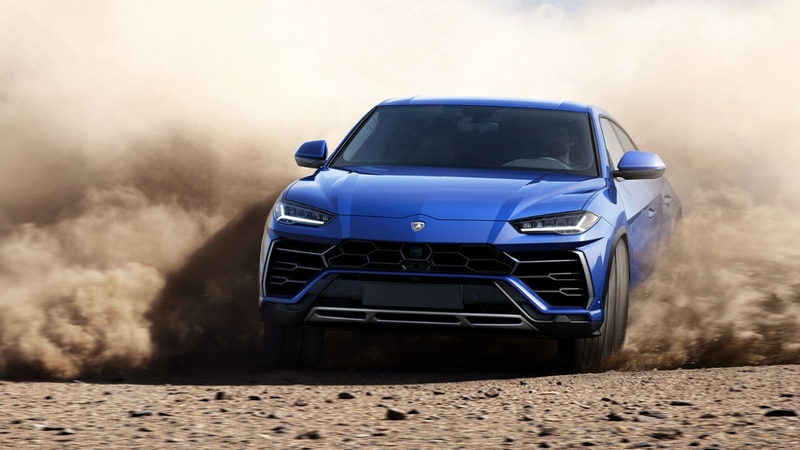 Lamborghini’s idea of building its second SUV was developed very late, 16 years after Porsche unveiled its first Cayenne. But there is no reason why the Urus’ sales should not exceed those of all the company’s traditionally shaped sports vehicles combined. The same happened with the Cayenne. Now that Bentley, Maserati, Lamborghini and almost everyone offers SUVs, it might be time for Ferrari to follow suit. Buona sera.